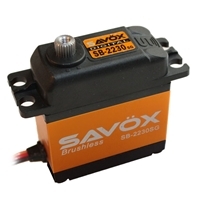 2230SG HV BRUSHLESS DIGITAL SERVO TALL .13/583.3 Savox Waterproof 5th Scale 0240MG 486in.oz. 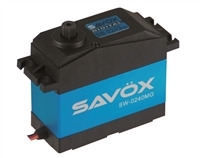 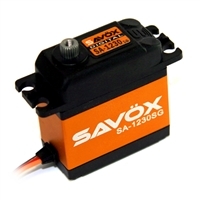 0231MG WATERPROOF STANDARD DIGITAL SERVO .15/208 Savox Waterproof Standard 0230MG 111in.oz. 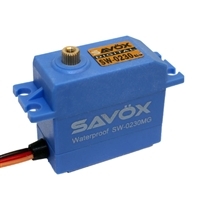 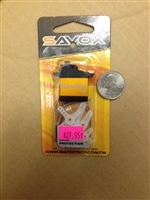 Savox SH-0256 Savox Waterproof Micro 0250MG Servo 69in.oz.